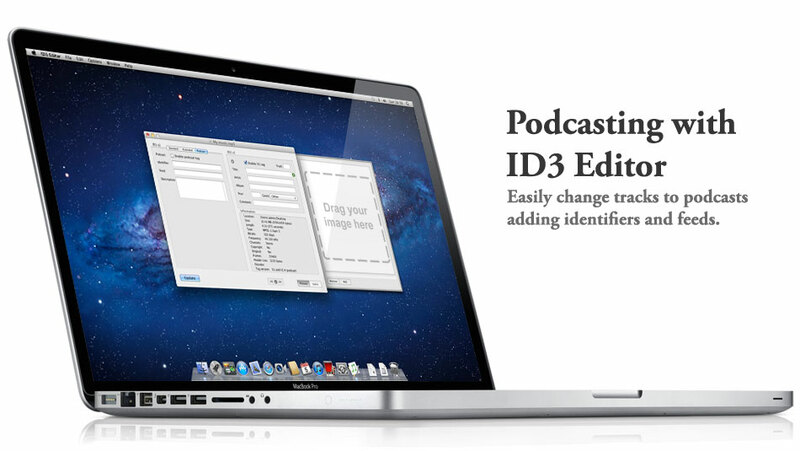 ID3 Editor can now mark a track as a Podcast and allows the editing and addition of an identifier, a feed and a description. This allows tracks that were not originally created for Podcasting to be changed into Podcasts, or if the track was created as a Podcast and it needs to be altered due to incorrect or missing details. The new Podcasts can then be used with players such as iTunes. When using Windows you can now view thumbnails and information of tracks that contain ID3 version 2.4 tags which is not present even in Windows 7. This functionality has also been extended to include AIFF tracks. This extension of the shell also allows ID3 fields to be shown that are not shown with the default implementation offered by Windows such as URL's. Full support for Windows XP to 7 x64 is now included.